What’s the first thought that comes to mind if you hear someone utter the word “hybrid”? Would you think about cars? Perhaps cross-pollinated plants? Or maybe even mixed-breeds of cats or dogs? In our market, you’re most likely to bump in “Hybrid TV”, which is one of the latest topics of interest for consumers and content service providers alike. Despite how it sounds, it’s not a mash-up of television sets. Before talking about what Hybrid TV is, it’s worth exploring the developments that led up to it. After all, Hybrid TV is on its way to becoming a game-changer for the big TV providers and the end-users. It all started with popular television programs becoming available on the Internet. Soon after that, the Internet became available on mobile devices, thus allowing consumers to enjoy their favorite shows on their smartphones and tablets. There was a lot of talk within the industry whether the TV set was about to sink into oblivion. No sir - not anytime soon! The Internet found its way back to the television set. 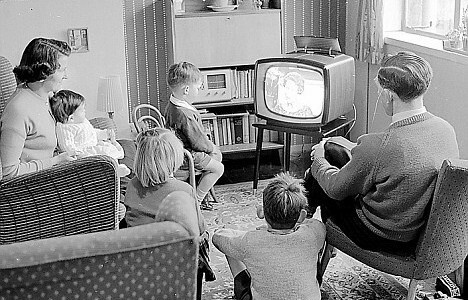 Interest and demand are growing worldwide, to the point that it has been estimated that 100 million households will use Hybrid TV by 2016. The harmonization of broadcast and broadband (whether through IPTV, OTT or both) is a blessing for both content service providers and consumers worldwide; for the providers, new opportunities are created to deliver more content in various models, such as catch-up, VOD etc. For consumers, more access to content is now provided, better matching their content consumption expectations. However, in several emerging countries broadcasters cannot guarantee their customers access to a broadband network. They do, nevertheless, recognize the benefits of broadband for themselves (increased customer loyalty, fighting new players, and added revenues) as well as for their end users (improved UI and UX, and new services such as VOD.) This is where Hybrid TV comes to the rescue. Hybrid TV systems combine the strengths of broadcast and broadband networks and services. Hybrid Broadcast Broadband TV (HbbTV) is rapidly becoming the de-facto standard, because content service providers can link broadcast and on-demand content to customers who are already connected to an Internet Service Provider (ISP), even if it’s a different provider than themselves. And of course there are plenty of perks for the content service providers as well. Before jumping on board, content service providers should take a step back and make sure they meet some of the basic (and in many cases, overdue) criteria. Service providers should be willing to digitize their Pay TV platform. They should expect to increase their average revenue per user (ARPU) with new services in locations that have limited broadband access. In a nutshell – this isn’t your grandmas broadcast TV. HbbTV is a connected TV service for service providers looking for innovative and flexible technology. Though HbbTV is expanding in Europe, it is still in early stages of market maturity. Most content service providers still find themselves in limbo as they look into challenges and opportunities of this standard. Although North America has the largest connected TV market, we predict that more households in Europe would adopt HbbTV by comparison in the near future. After all, Hybrid TV in general, and HbbTV specifically is one of the easiest, most cost-effective solutions found today for delivering internet-enhanced TV experience to subscribers. Learn more about our Hybrid solution on our site. 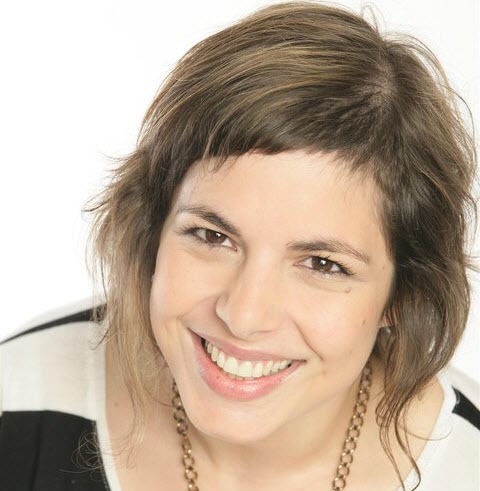 Efrat Fenigson was the Senior Director of Marketing Communications at Viaccess-Orca. After several years as a computer programmer, Efrat understood her passion is not in creating technology, but rather in creating conversations about it. Previously, Efrat founded and ran the “New Media” sector in the Israeli Export Institute (IEICI), helping hundreds of Israeli start-ups take their first steps in global business. Efrat blogs about the pay-TV and over the top (OTT) markets, about users' behavior and expectations in today's multi-screen and second-screen reality, and about content protection/piracy. Efrat holds a BA in Computing from Monash University in Melbourne, Australia.